Andrea joined Aspen Aerogels in May 2016. She's in charge of Aspen's Digital Marketing and Communications. She brings with her lots of marketing know-how, a bit of humor, and a love of story telling. Just because it's winter doesn't mean your fitness routine goes into hibernation. 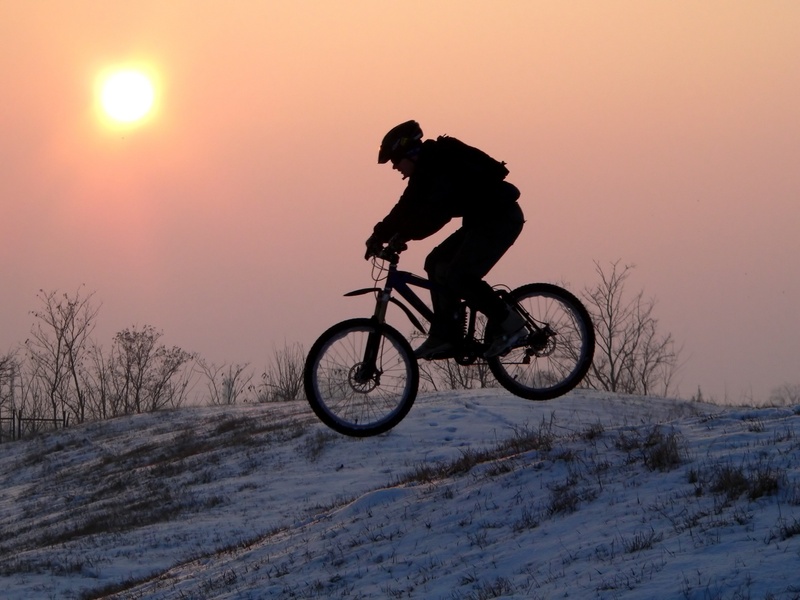 For many of you, a bike ride or other outdoor activity is still part of your fitness plan. Frost, snow, or cold temperatures aren't going to keep you indoors. However, you also know how important staying warm is—not only to your comfort, but to your fitness goals.